The thing about weddings is that they’re kind of like startup businesses in a way: one has to be very strategic about planning a wedding ceremony in order to ensure that the whole thing will turn out right and please everyone involved. If there’s one or more elements that isn’t working, then the whole affair will surely fail, and people are not exactly fans of weddings that have glaring mistakes happening. It’s no wonder why people who want to get married pay close attention to the finer points of planning a wedding to ensure success. 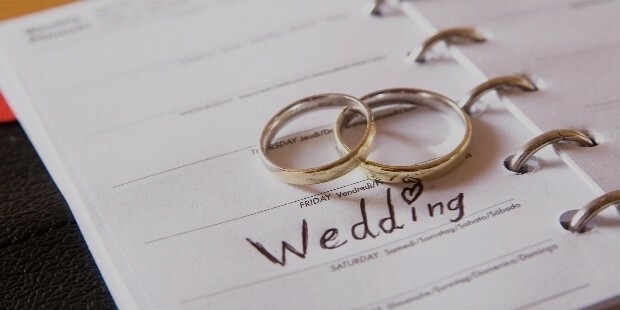 For any couple about to tie the knot, the wedding ceremony is something that entails a lot of things that could overwhelm them without proper organization. Everything from the reception venue and the number of people invited on the guest list, down to the kind of food and refreshments served at the reception are things that engaged couples have to consider when planning their nuptials. Hiring a professional wedding planner is common enough, but the catch is that their assistance and services can be rather expensive to get. If you’re getting married but plan on organizing the wedding by yourself, then all you need to do is to follow a few simple tips and tricks culled from professional event planners. 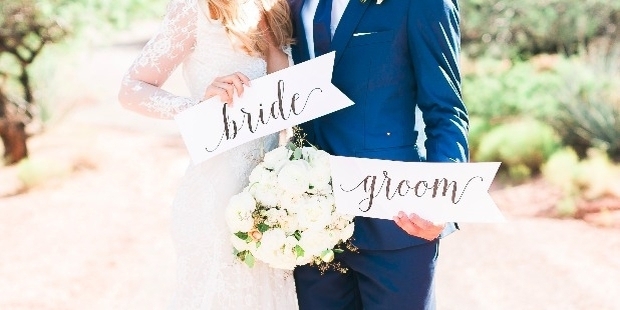 These methods are guaranteed to make sure that your wedding will go through without a hitch. Best of all, you’ll be able to do all this without ever having to call the services of a wedding planner, and therefore saving you money that could be used for other things for your nuptials. Look to the details listed below to know more on how to plan for your wedding. The most important thing to remember here is that weddings cost money depending on how big the event you want to have. A smaller wedding means lesser expenses while a grander wedding would definitely prompt you to shell out some considerable cash. This is why you should always have a budget set aside months beforehand so you’ll know exactly how much you’re going to spend, and what that money will be spent on. Sticking to a budget ensures that you won’t be tempted to add any unnecessary things on your list. Weddings are very time-sensitive events, especially if a couple has already set the date of their nuptials. This is why you need to follow a strict and realistic schedule that allows you to complete or check off all the important elements required to organize your wedding. A good rule of thumb is to set the wheels in motion at least six months to a year in advance once you’ve decided on a wedding date. This way, you’ll have ample time to do everything you need to finish so that you won’t have to stress out too much as the date draws nearer. 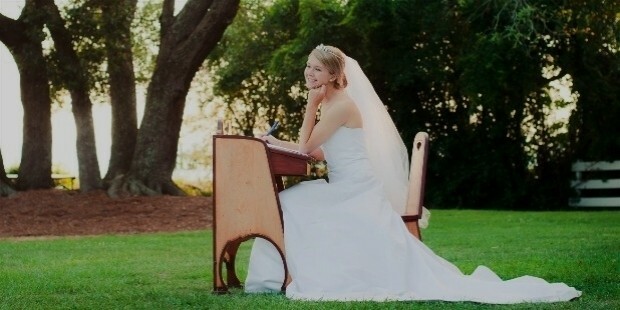 It’s imperative that you should remain focused throughout the whole planning and execution stages of your wedding. You can’t afford to slack off because to do so would mean that your wedding will not turn out the way you want it to be when the day arrives. You have to make firm and executive decisions on things such as the decor of your reception to the menu selections being served by the caterers. Leave no stone unturned so that you’ll be certain that everything you want to happen at your big day will really happen. A wedding is considered by many people to be one of the most important days of their lives. Therefore, you should do everything in your power to ensure that you make it the very best that you can be, meaning that you have to focus more on quality than on quantity. However, this can be a tricky thing to accomplish if you’re adamant on sticking to your planned budget. This is a good opportunity for you to exhibit your sense of resourcefulness and find clever ways to achieve a quality matrimonial event without breaking the bank. It can be easy for anyone to feel stressed during the lead-up to a wedding, and such tension could create friction between other people. As such, you have to be very conscious about coordinating with other people helping you and treating them with patience and respect. 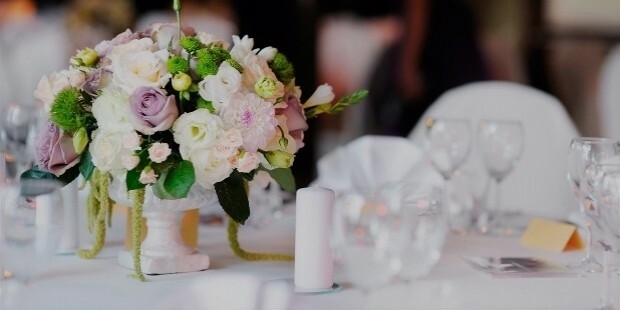 It’s essential to be professional and friendly with people who fuel the wedding industry such as florists, caterers, fashion designers, stylists, and photographers. These people are here to help you, and they will do a great job for you if you don’t give them a hard time. 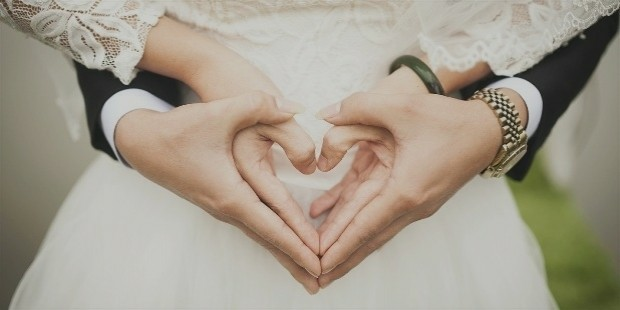 The saying “It’s better to be safe than sorry” should be part of your maxims when planning your wedding. It’s wrong to assume that nothing bad will ever happen at a wedding, and you’ll pay dearly for this kind of lapse in judgment if unexpected things will likely occur. Part of your wedding plans should include strategies on how to deal with a host of potential emergencies that could happen at a wedding. Doing this will ensure that when disaster does strike on your big day, you won’t be too ruffled because you came fully prepared. Even though you’re shouldering the burden of having to plan your wedding all by yourself, you should always remember to take a chill pill and loosen up. 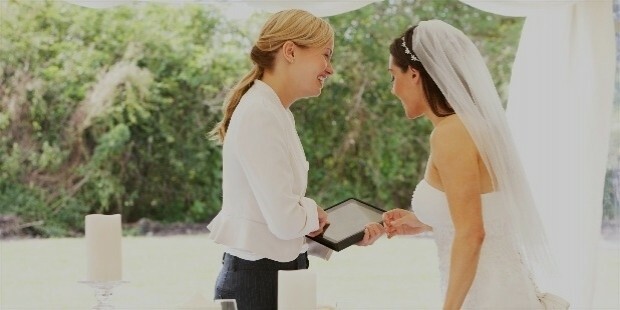 Weddings are supposed to be joyous affairs, and the planning stages should be just as fun so you could enjoy the moment. Give yourself some time in between intensive planning and coordinating sessions to take a step back and relish in the excitement that you’re going to get hitched. Worrying too much about your pending nuptials will take the joy out of everything and you won’t feel any excitement at all on your big day, so cheer up!